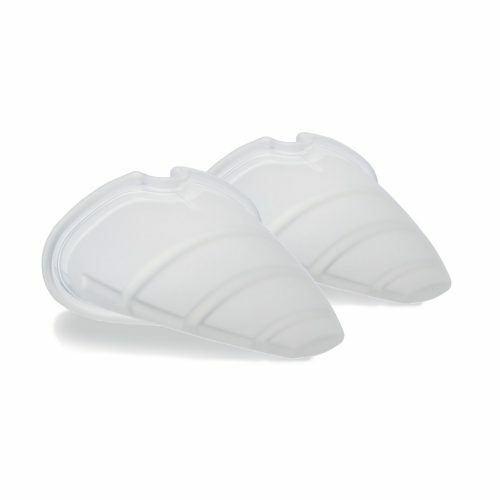 Freemie breast pump parts and accessories (for both Freedom Electric Breast Pump and Equality Manual Breast Pump) can be purchased separately just in case you lose or damage some of the working parts of the Freemie system. 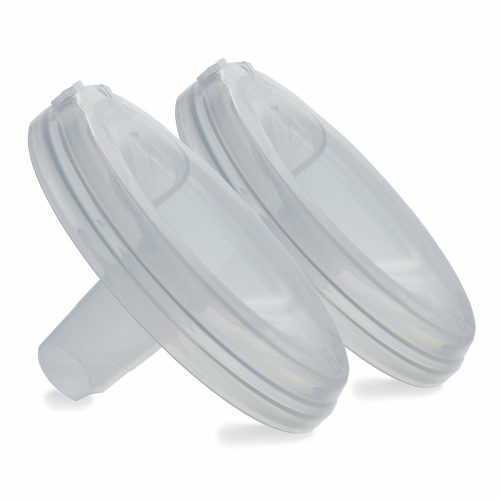 With concealable Freemie breast milk Collection Cups, you can breast pump in public—fully clothed and hands free. 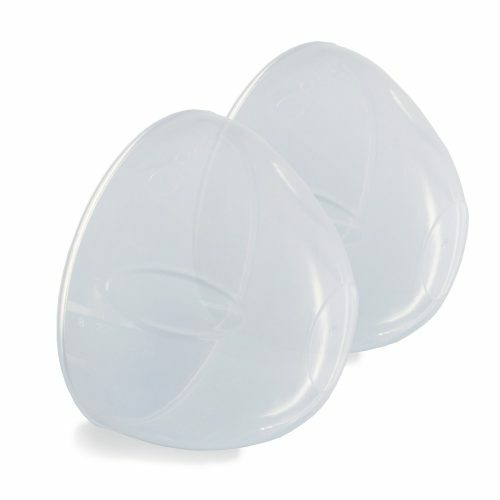 Breast pumping while you work, visit with friends, prepare dinner—even while you hold your baby. 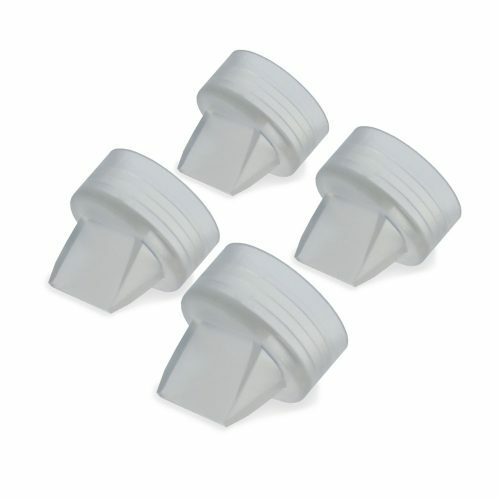 Use Freemie with other popular pumps. 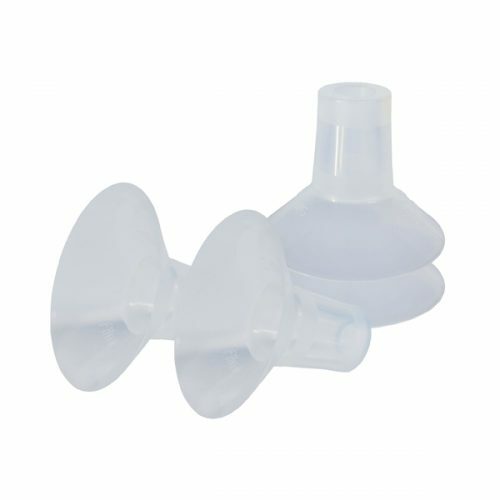 Freemie Collection Cups come with all Freemie breast pump sets (Freedom Electric Breast Pump and Equality Manual Breast Pump. 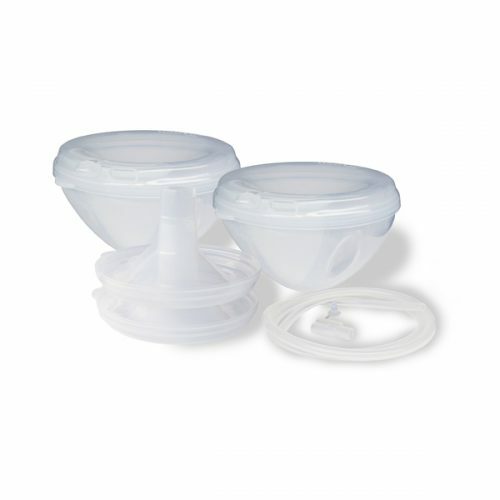 If you own a compatible breast pump, you can purchase the Freemie collection cups separately.